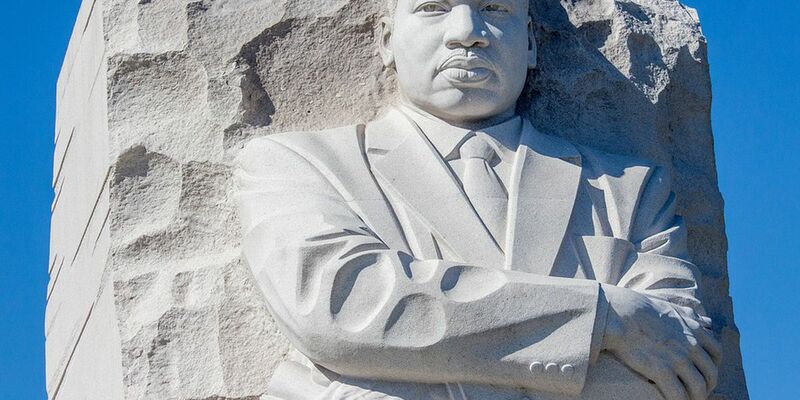 CLEVELAND, OH (WOIO) - In honor of Martin Luther King Jr. many area museums and attractions have swung open the doors. There will be no charge at the Akron Art Museum or the Akron Zoo on Martin Luther King Jr. Day. In Cleveland several of the city’s premiere attractions will be available free to the public. The Rock & Roll Hall of Fame, The Great Lakes Science Center, The Cleveland Museum of Natural History and The Cleveland Art Museum are all free on Monday, Jan. 21. The Ice Fest held between the Rock Hall and the Science Center is also free to the public. The Akron Art Museum is open from 1-4 p.m. on Martin Luther King Jr. Day and will be free to guests on Monday, Jan. 21, 2019. The Akron Zoo is free Monday, Jan. 21, 2019 from 11 a.m to 4 p.m.
Cleveland’s Rock & Roll Hall of Fame will offer free admission Monday, Jan. 21, 2019. The Great Lakes Science Center will offer free admission and be open from 10 a.m. to 5 p.m., Monday, Jan. 21, 2019. The Cleveland Museum of Natural History will offer free admission on Monday, Jan. 21, 2019 from 10 a.m. to 4 p.m. Visitors to the Cleveland Museum of Art may visit the museum’s collections free of charge. There will be several performances in the atrium on Monday, Jan. 21, 2019. The Ice Fest at North Coast Harbor, 800 E. 9th St., Cleveland from 10 a.m. to 5:30 p.m. on Monday, January 21, 2019 will be held between the Rock Hall and the Great Lakes Science Center.